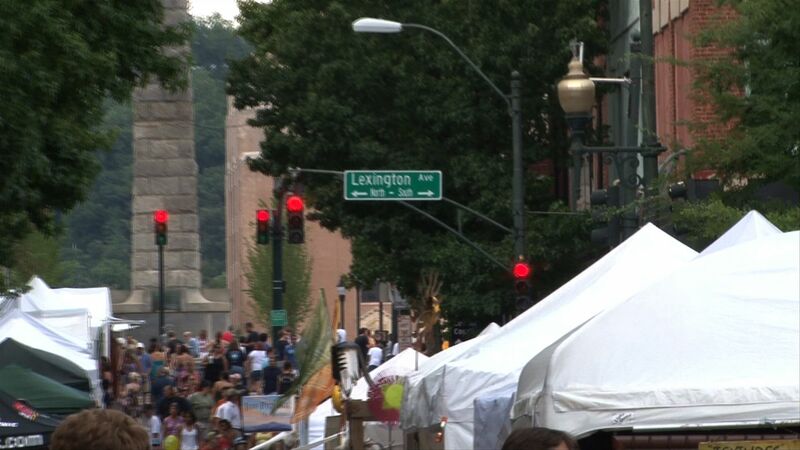 Another great festival in Asheville, North Carolina! Bele Chere is the largest free street festival in the Southeast. This three day event takes place in beautiful Western North Carolina. An annual event, Bele Chere sends the streets of downtown Asheville into a unique eclectic street party. The hot July heat did not keep folks away. The event drew more than 350,000 attendees. Festival goers experienced the arts, culture, entertainment, and food. The purchase of a $2 armband allowed those 21 and older to buy drinks such as beer and wine from beverage stations (Friday and Saturday) and to roam the designated streets. 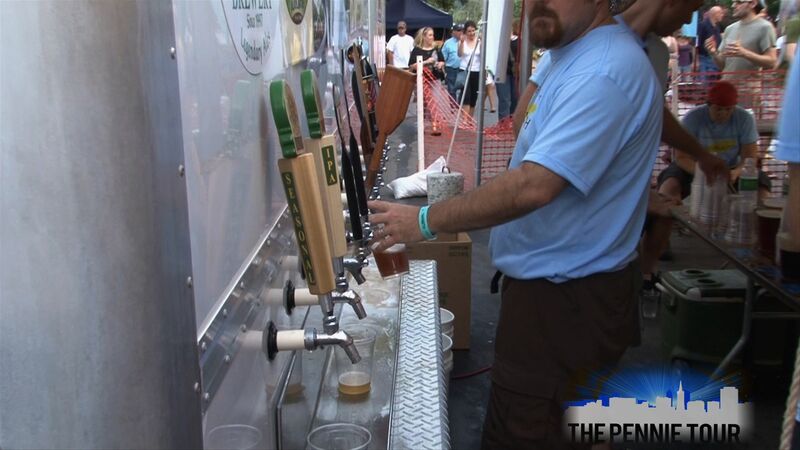 Asheville is home to many different breweries and many enjoyed the local beer from Asheville Brewing Company, French Broad Brewing Company, Highland Brewing Company, Green Man Brewing Company and Pisgah Brewing Company. The many artists and street performers make this street festival fun and unique! Committed to music, Bele Chere offers a variety of local, regional, and national performers covering all genres – all for FREE! Performances this year were not as big as in years past. Featured past performers have included Train, Gin Blossoms, The Wailers, Travis Tritt, Cowboy Mouth and Edwin McCain. The economy dictated venues, but the event was still free and the musicians that did perform did a fantastic job with the crowds. 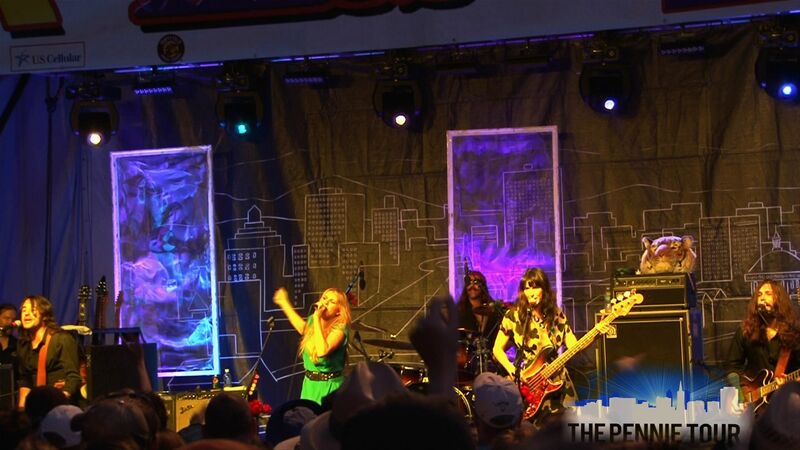 Grace Potter and the Nocturnals, Toubab Krewe, The Fabulous Thunderbirds, and Southern Culture on the Skids were just a few of the performers on stage during the 32nd annual Bele Chere – and they rocked the streets! Bele Chere is fun for the whole family. Many dance lessons were offered such as Swing and Zydeco and the popular Community Drum Circle is always a fun and unique experience. The Children’s Area even offered pilates and storytelling! The term Bele Chere is believed to have come from an ancient Scottish slang meaning “beautiful living”. It appeared that everyone in attendance was indeed celebrating the beauty of Bele Chere.